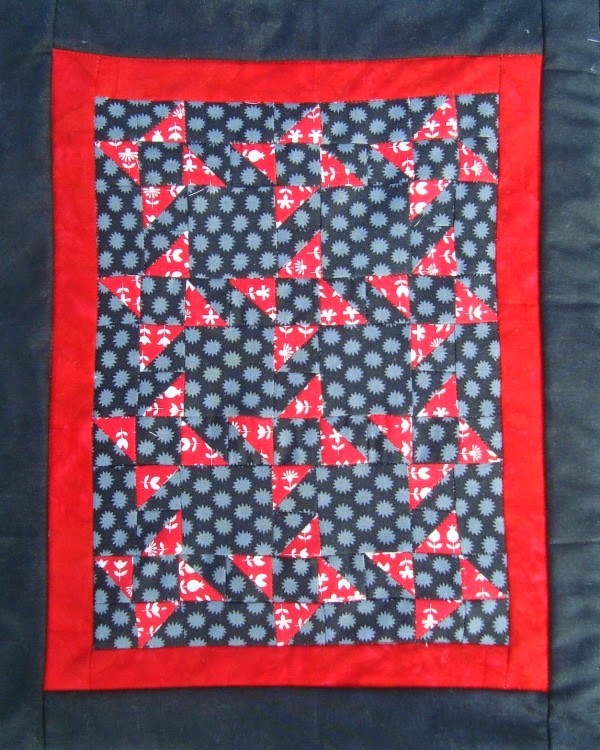 This mini quilt will be sewn a little bit differently –instead of blocks, we will be going for rows. This would be fun to sew in a dark background with a gold or silver color for the sparkler part. Here's the Sparklers Mini Quilt Tutorial.